We are your one stop for rear-projection projector rentals! 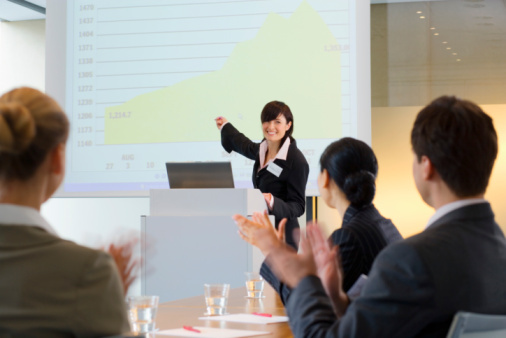 If you can’t get a good quality image projected onto your screen from the front, a rear projection projector rental may just be the solution for you! 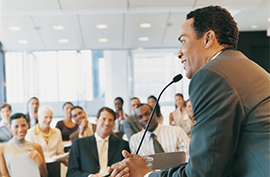 Rear projection projector rentals are perfect for scenarios where there are no ceiling-mount and if there is no floor space where a projector can be setup without inconveniencing viewers. Rear projection projectors require a projection screen and space behind the projection screen where they can be set up. 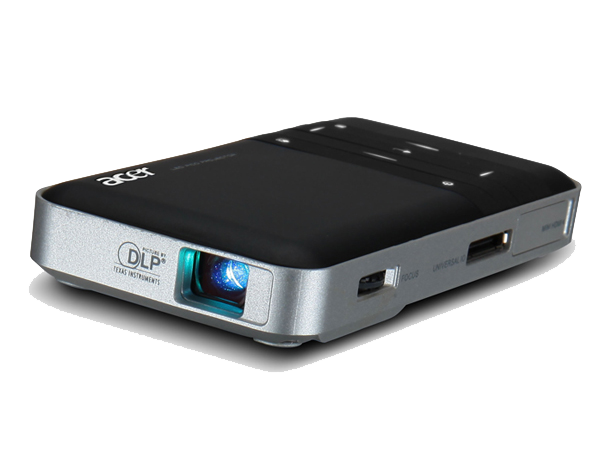 Like short throw projectors, this type of projector work best in smaller size environments, as bigger screens will require the projector to be moved further and further back to fill a screen. 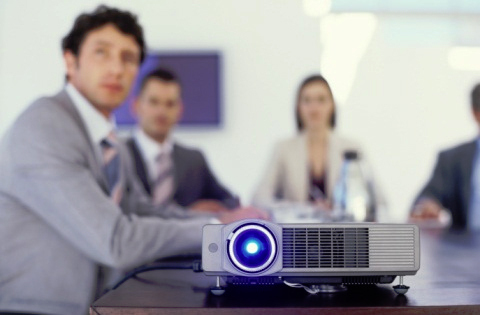 Rear-projection projectors are strong alternatives to short throw projectors, but like their counterparts they only really excel in small-space environments. 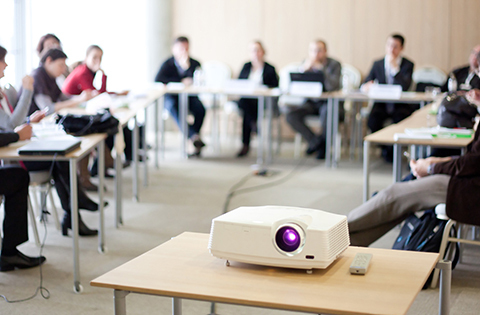 For medium to larger sized spaces, consider a standard projector rental or a large venue projector rental. With almost 30 years in the projector rental industry, the agents at RentOurProjectors.com have the experience and knowledge to handle your rear-projection projector rental needs from start to finish. Our customer service and reliability is what sets us apart from the other rental companies.